LEADR has been influential as a membership organisation, training and accreditation provider for mediators for more than 20 years across Australia and New Zealand. In 2013, the two branches agreed to integrate and become one trans-Tasman organisation. This coming together proved a great success and allowed the group to do things it wouldn’t have been able to do beforehand, according to LEADR director and NZ committee chair Mark Beech. 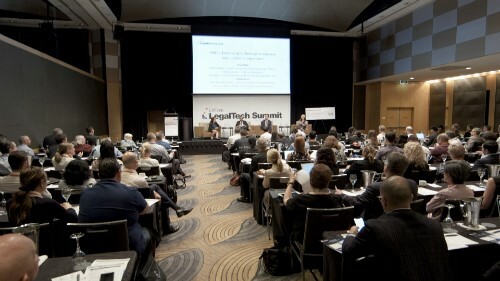 “It enables us to roll out a lot more services for our members,” Beech told Australasian Lawyer. Australia and New Zealand already have well-developed and respected disputes resolution systems, and the integration of LEADR and IAMA will build up a stronger platform to enable further opportunities within the Pacific ring, he says. The chair of IAMA, Rowena McNally, says both organisations have been founded on a strong professional membership base. “As a single entity, we will achieve economies of scale that will enable us to be more responsive to our members’ needs, more responsive to the market’s needs and more able to promote us of ADR,” she says.